Working with me will enable you to make positive and lasting changes in your life and help you to navigate through your transitions. 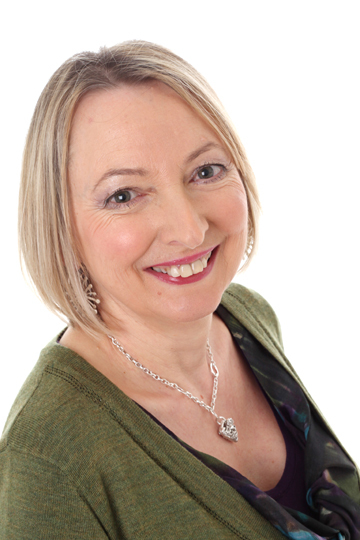 With 30 years experience of working in the public sector, 25 years of personal development and 12 years of running my coaching consultancy, I offer coaching to individuals and to managers and leaders in organisations. My professional background is in Psychology and Education. I am the UK's only Logosynthesis Master Practitioner and Trainer. Logosynthesis is a new modality that is part of the emerging field of Energy Psychology. It is a system of transforamtional change that clears limiting beliefs, blocks, fears, bad habits, anxiety and stress. It can also help alleviate physical symptoms. Contact me to book an initial 30 minutes consultation.